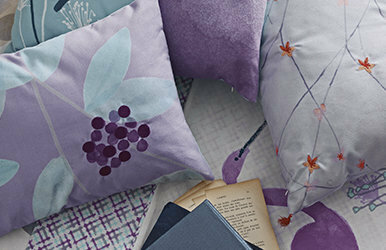 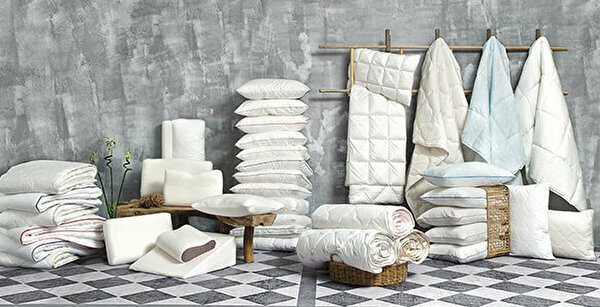 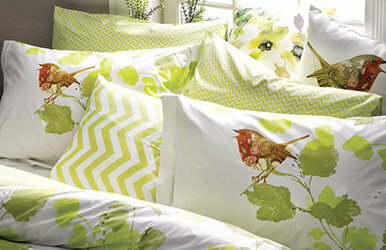 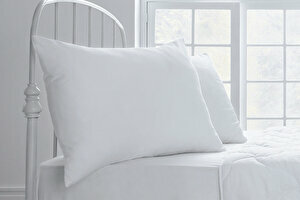 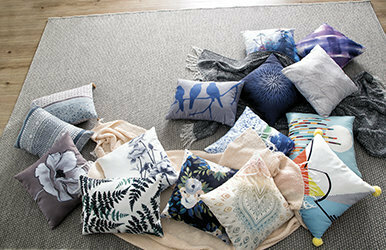 Decorative pillows are perhaps the smallest but very effective complementary goods in decoration. 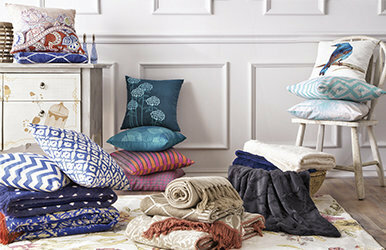 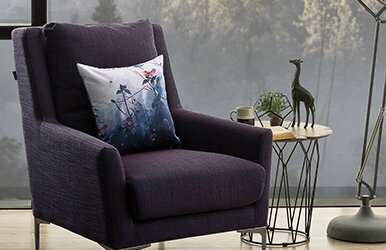 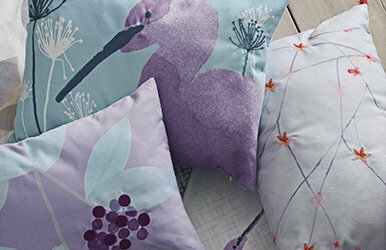 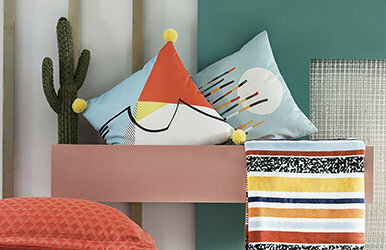 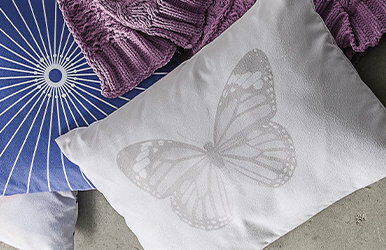 Bring modernity and vibrant colours to your home with printed throw pillows. 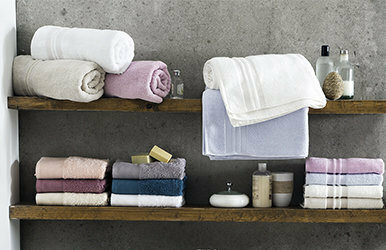 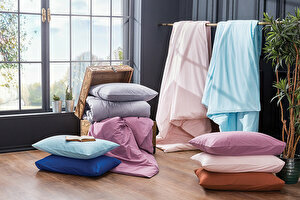 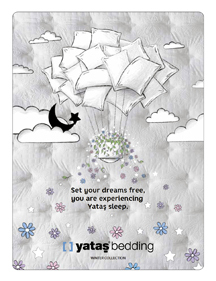 Microcotton series for those who can not get enough of the pleasure provided by the pure touch of water. 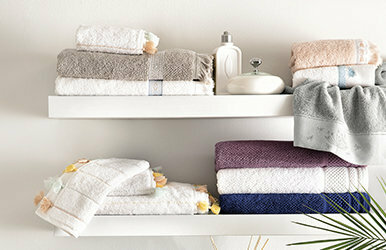 Basic Micro series for those who can not get enough of the pleasure provided by the pure touch of water. 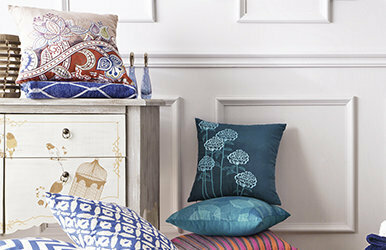 Bring the modernism and the vivid colors into your home with decorative pillows. 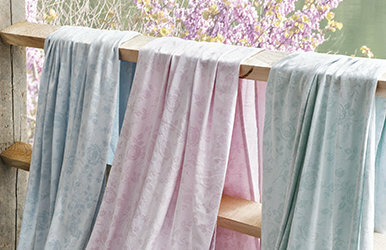 Dignifying its plain elegance with fabric and weaving quality, the IVY Pique enriches its design with romantic soft tones of the color chart. 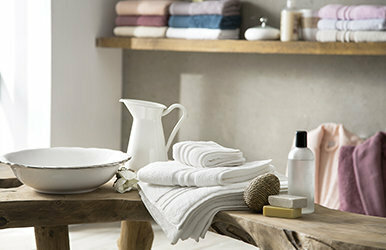 It will add elegance to your bathrooms with its innovative design line. 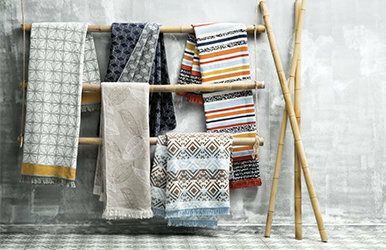 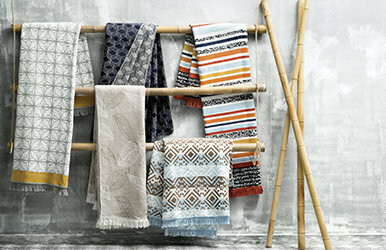 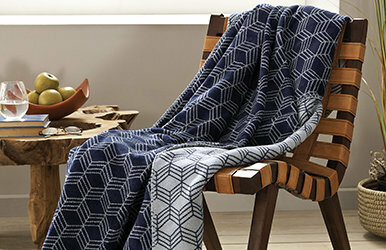 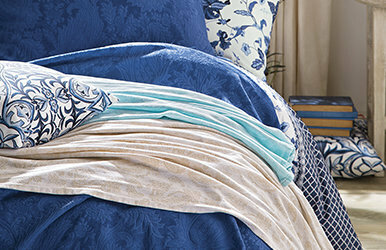 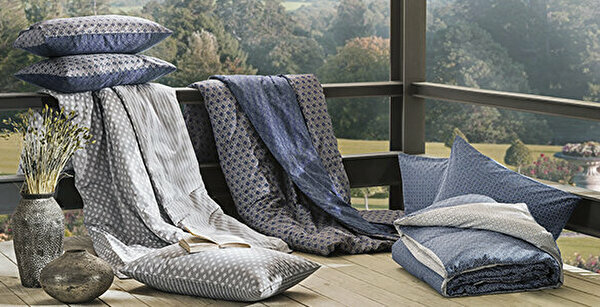 Animating the relaxing combination of brown and blue with a rich variety of patterns, the Mano Blanket. 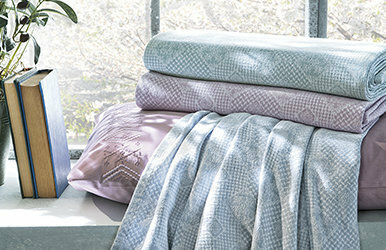 Jacquard weaving brings a stylish and exotic interpretation to the bedroom decoration with its quality, soft structure and elegant throw motifs.